Dive In To Natural Mineral Pools At Our Napa Spa Recognized for their healing powers and beneficial therapeutic properties, Calistoga's mineral water pools have been a natural source of rejuvenation and renewal for centuries. Naturally filtered through layers of local sedimentary soils and warmed to 180 degrees by geothermal forces at the source, the mineral pools at Calistoga Spa Hot Springs soothe with essential elements to help you relax and restore body, mind and spirit. 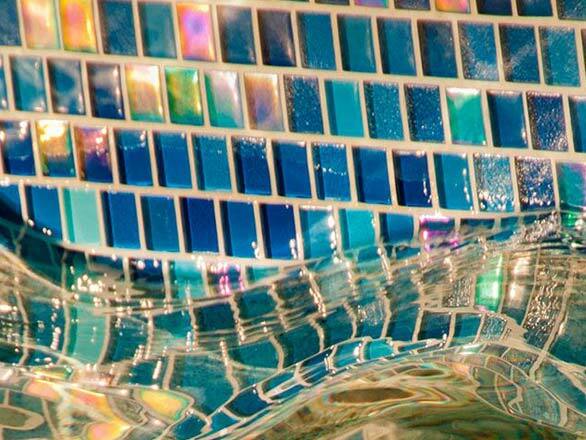 Sink in to the healing waters of our 104° whirlpool or relax in the cooler waters of the 100° soaking pool. Rejuvenate with a swim in the 80° lap pool and enjoy splashing with the kids in our warm water wading pool. Our naturally heated mineral pools offer gentle curative restoration any season of the year. Relax in contemporary accommodations surrounded by stunning views of Mount St. Helena. Indulge with luxurious spa services, including massage and reflexology. Renew body and mind in our volcanic ash mud baths or soak in our four soothing mineral pools. Invite your guests to enjoy the mineral pools with our Plus One Program. Soak In The Savings At Our Calistoga Mineral Pools From family getaways to romantic wine country escapes, Calistoga Spa Hot Springs is an ideal destination for fun and relaxation. Immerse yourself in a harmonious atmosphere where contemporary rooms, soothing mud baths, yoga classes, and the beauty of Napa Valley create a one-of-a-kind refuge. Why Wait? Book your getaway at our Calistoga hotel and spa today. You deserve it!